The Intuitive Customer: 7 Imperatives for Moving Your Customer Experience to the Next Level, by Colin Shaw and Ryan Hamilton (Palgrave Macmillan). 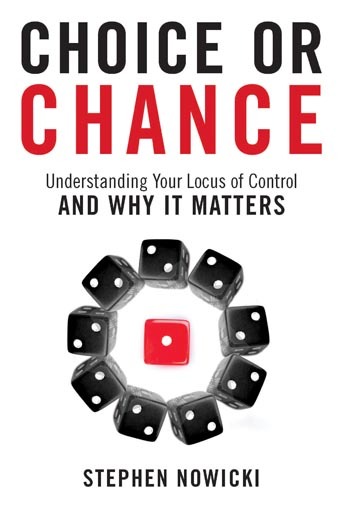 Shaw and Hamilton, who is an associate professor of marketing and a Caldwell Research Fellow at Goizueta, examine why customer loyalty scores seem to have peaked for many organizations. The Intuitive Customer uses behavioral economics and consumer psychology to explain how leading organizations deploy innovative strategies to win dramatic increases in loyalty scores and ROI. 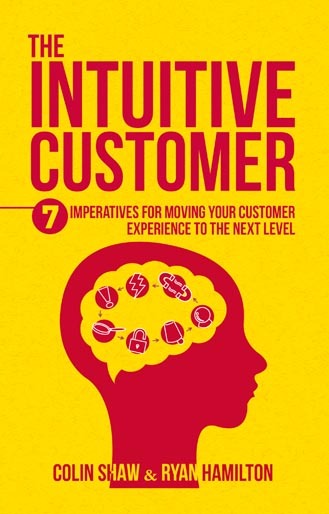 These strategies have been distilled down by the authors into their “Seven Imperatives” organizations should understand in order to move their customer experience to the next level. Partnering with the Frenemy: A Framework for Managing Business Relationships, Minimizing Conflict, and Achieving Partnership Success, by Sandy Jap (Pearson FT Press). 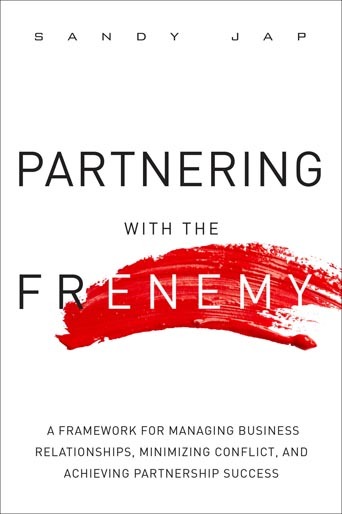 This first book from Jap, professor of marketing, examines the value of strong partnerships in business and why so many begin as friendships but then collapse into resentment and falling out. 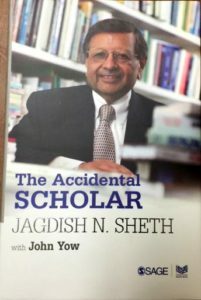 Drawing on cutting-edge research, Jap identifies the major reasons why close professional relationships often implode and how to prevent these failures by anticipating and solving the problems that typically arise—including success itself. These techniques will be invaluable for businesses, nonprofits, and other groups whose success depends on strong, ongoing partnerships. megan frank is a freelance writer and editor with more than a decade of experience writing for and about clients and businesses ranging from independent artists to international nonprofits. She also writes fiction and is pretty sure her dogs are cuter than yours.